Dr. Estelle has taught at Westminster Seminary California since 2000. He is a minister in the Orthodox Presbyterian Church. 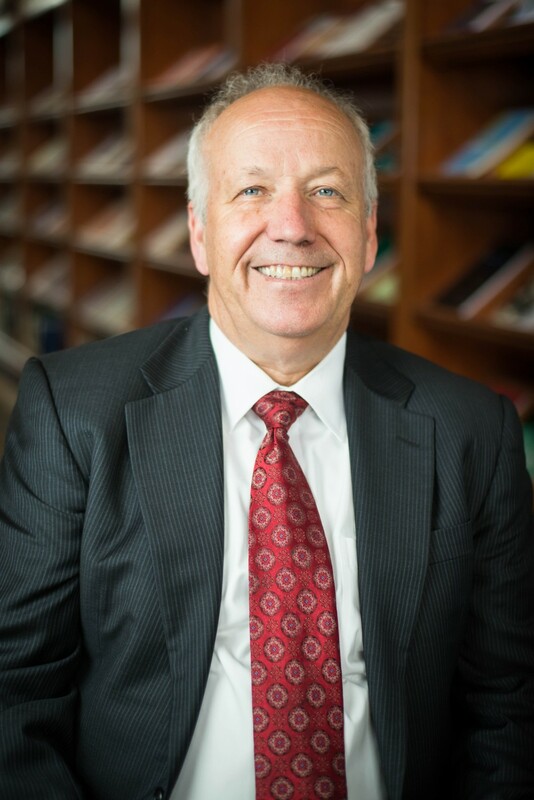 Prior to taking his position at WSC, he was a pastor in an Orthodox Presbyterian congregation in Maryland and was involved in planting a church in Oregon for the Presbyterian Church in America. He lectured in Hebrew at The Catholic University between 1997 and 2000. He is a member of the Society of Biblical Literature, the Catholic Biblical Association, the National Association of the Professors of Hebrew, and a Fellow of the Institute of Biblical Religion. Dr. Estelle is the author of Salvation through Judgment and Mercy: The Gospel According to Jonah, and Echoes of Exodus: Tracing a Biblical Motif. He has contributed essays to Covenant, Justification, and Pastoral Ministry: Essays by the Faculty of Westminster Seminary California; The Law Is Not of Faith: Essays on Works and Grace in the Mosaic Covenant (contributor and co-editor); and But Let A Man Examine Himself: Children and the Lord’s Supper. He has also contributed articles and reviews to The Biblical Historian, The Catholic Biblical Quarterly, The Confessional Presbyterian, Hebrew Studies, Maarav, Modern Reformation, New Horizons, Ordained Servant, Westminster Theological Journal, and Themelios. He was a contributor to and an Old Testament editor of the Reformation Study Bible. He is also a contributor to the forthcoming Baker Dictionary of Biblical Words. Dr. Estelle and his wife, Lisa, have two sons and one daughter. He and his family enjoy outdoor pursuits. M.A. and Ph.D., The Catholic University of America. Meet the Faculty: Bryan D. Estelle Meet Bryan Estelle Covenant of Works? The Law is Not of Faith What is Imputation?